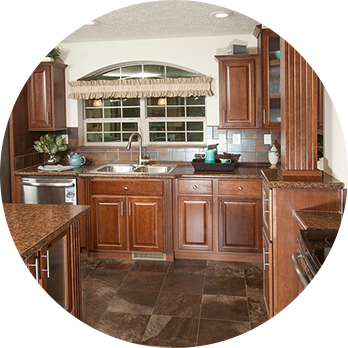 Premier Homes features a large selection of manufactured and modular homes from industry leaders Commodore, Schult, and Harmony Homes. Choose from dozens of floor plans that are competitively priced. We provide a home-buying process that’s easy, convenient and cost-friendly. Let Premier assist you with various financing options, site improvements, and finding the best location for your new home on your property. We can also take your older manufactured home in on trade. Explore our different layouts and styles. Premier Homes can help you through every step of the home-buying process, from purchasing to construction to the final home inspection. As a locally owned and operated business, we care about our community and area residents. We strive to go further than our competitors to help you choose the right home to suit your family and unique lifestyle. Our sales staff represents the most experienced housing consultants in the region. Let Premier Home guide you through the process in order to make the home buying process what is should be, enjoyable. Premier Homes employs it’s own set crew. 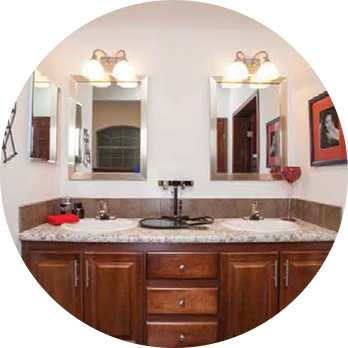 We work hard to ensure your new home is set and finished in a timely and professional manner. Your new home comes with a manufactured warranty, so we employ a full-time staff that is factory-trained to respond to any building issues you may encounter. 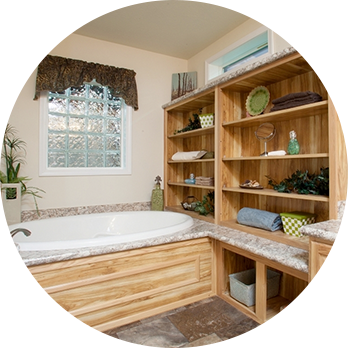 We make it a personal commitment to provide our clients with the most comprehensive home-buying services possible.